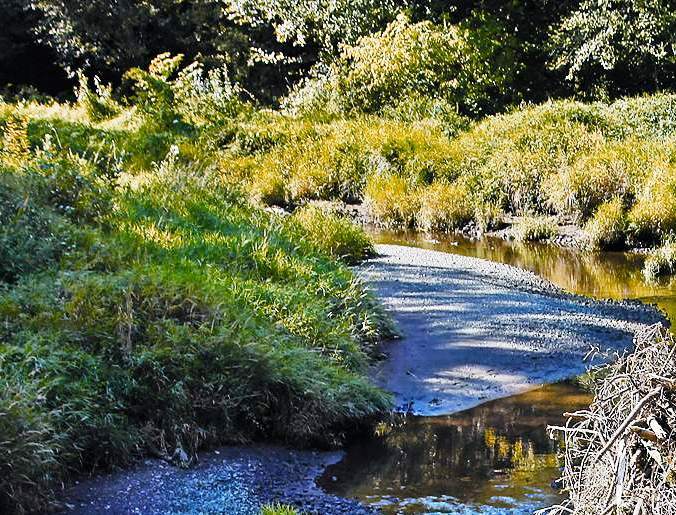 Germany Creek is a tributary of the Columbia river and is home to several species of Salmon and trout but the most popular fishing action on Germany creek is Steelhead. Germany creek receives a well stocked of hatchery steelhead every year with healthy returns. For Germany Creek Fishing Access info see our Germany Creek Fishing Access map below. On Germany creek Steelhead season generally runs from June to March, All other game fish November to March. This fishery generally allows 2 Hatchery Steelhead per day. Stete wide minimums for everything else. On the March, Plenty of room but as always. Eye protection recommended!